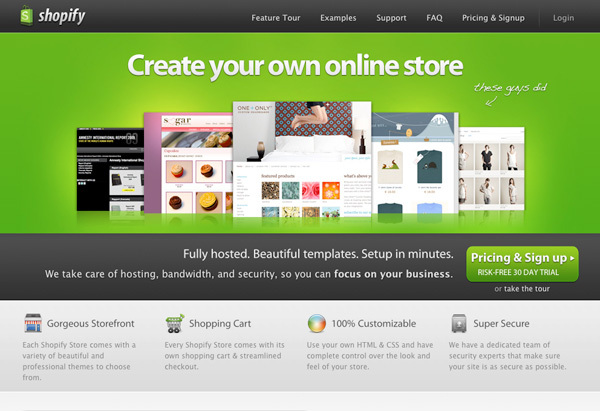 Shopify offers a complete ecommerce solution that allows you to set up and run your own online store. All Shopify stores include unlimited website hosting, credit card processing, a secure shopping cart, and many other features. Our services include identity design & development, theme setup & design customization. November 14, 2013 in E-Commerce, Latest News.